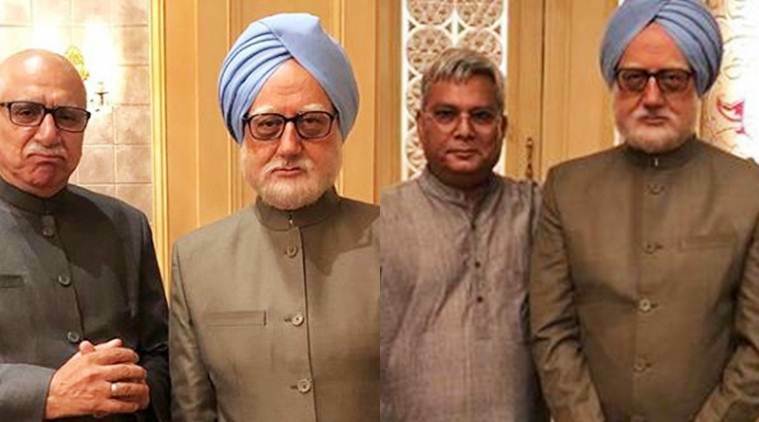 Film star Anupam Kher has acted superbly in the upcoming film Accidental Prime Minister. Though the trailer was released, the film is slated to be released on January 11, 2019. 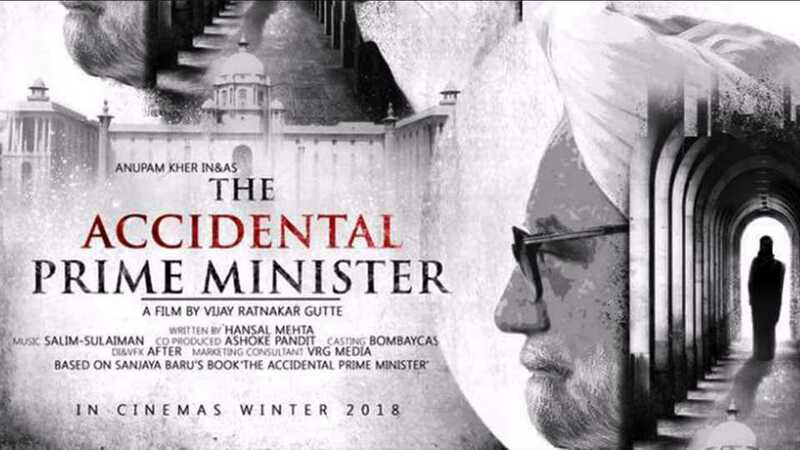 The film is depicting Ex-Prime Minister Manmohan Singh's story involving Congress top brass Sonia Gandhi, Priyanka and Rahul Gandhi who form the Gandhi family. These Congress leaders role in a democracy is sought to be exposed by the film Accidental Prime Minister Manmohan Singh who was not elected but nominated as the Prime Minister by Sonia Gandhi. 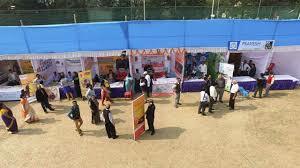 Later, many scams surfaced under Prime Minister Manmohan Singh shows the film. Ahead of the General Elections in 2019, the release of this film is set to raise eyebrows among the Congress leaders across the country.